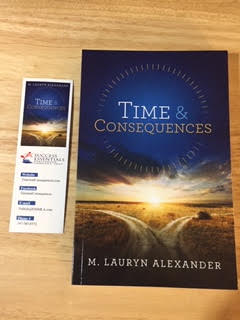 Paperback edition of the novel Time & Consequences by M. Lauryn Alexander. Turquoise Nez Timerhorn seems to have it all. She’s gorgeous. She’s got lots of friends and admirers. Her boyfriend – Ed; who has supermodel looks and is not only captain of the unbeaten basketball team but also a high achiever in the classroom adores her. She even lands a plum internship. Turquoise and Ed are shoo-ins for King and Queen of the Senior Prom. 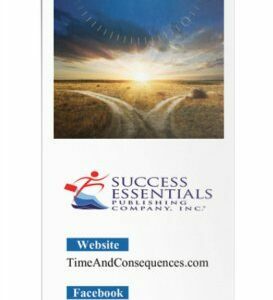 There’s only one problem – Ed is Mr. Punctuality, while Turquoise can’t get anywhere on time. 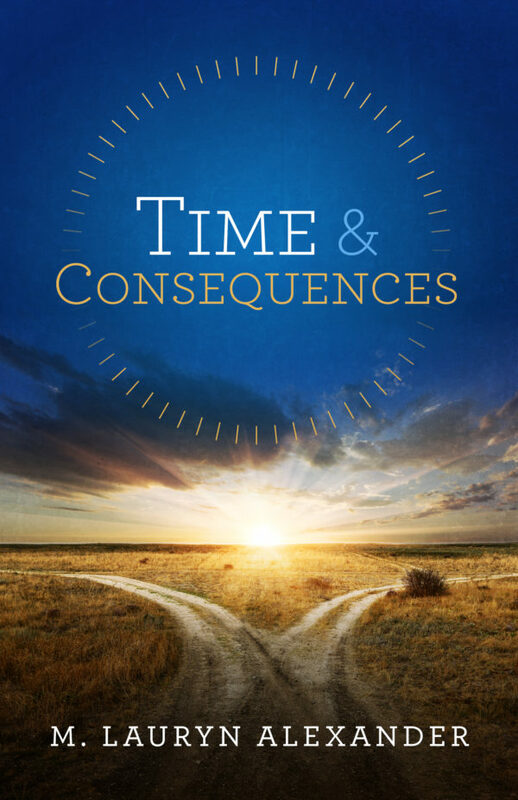 Purchase the paperback edition of Time & Consequences by M. Lauryn Alexander.